Instagram advertising is often seen as a “third wheel” when it comes to online advertising. At this point, most businesses are advertising on Google and Facebook (or have at least thought about advertising on these platforms), but not nearly as many companies are taking advantage of Instagram advertising. This is a real shame, because advertising on Instagram is an easy, affordable way to get in front of a huge group of highly engaged users. Yes, Instagram is relatively new to the social media scene—at least compared with sites like Twitter, LinkedIn or Facebook—but with over 800 million active users, Instagram is one of the fastest-growing social media platforms around. 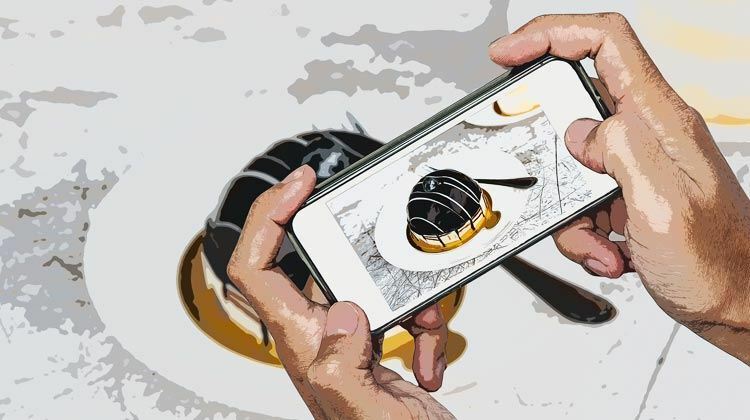 To make things even better, Instagram is focused on visual content, giving advertisers a number of incredibly compelling ways to connect with their potential customers. Now, there are ways to market your business on Instagram without spending money, but if you really want to take advantage of Instagram, the secret is Instagram advertising. In this article, we’re going to take an in-depth look at what Instagram advertising is and how to use it to grow your business. Like most social media platforms, building a following for your business on Instagram is a bit of an uphill climb. If your business isn’t in the arts, music, food, apparel or sports industries, it probably isn’t very easy to create a regular stream of Instagram-worthy posts. This is where Instagram advertising comes into play. With Instagram advertising, you don’t need a huge network of followers. By sponsoring content, you pay Instagram to put your ads in front of the audience you want to reach. This is ideal for increasing brand exposure, driving traffic to your site, generating leads and convincing people to buy from you. 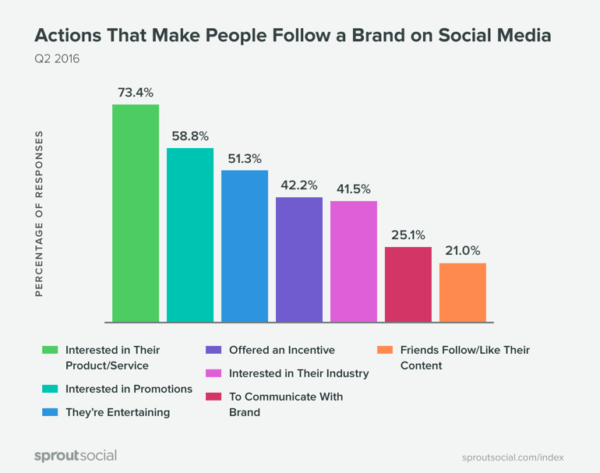 60% of Instagram users say they discover new products on the platform and 75% do something about it. In other words, if you do it right, Instagram advertising is a great way to get more traffic, leads and/or sales for your business. 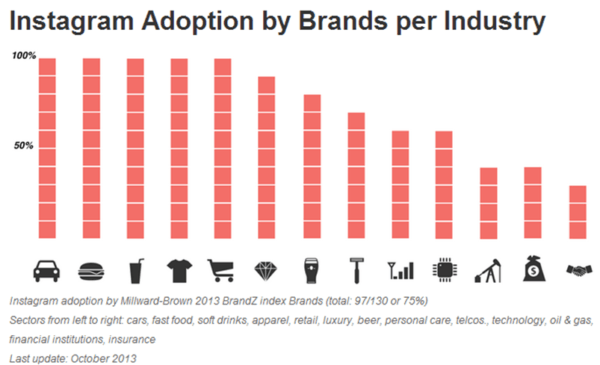 Is Your Target Audience on Instagram? Instagram advertising is a great tool for many businesses, but it’s not ideal for everyone. First and foremost, like most modern technology, Instagram is mainly used by young people. 55% of Instagram users are between 18 and 29 years old and another 28% are between 30 and 49 years old. As you can see from the chart above, if you’re trying to sell dentures to white, 65-year-old men, Instagram probably isn’t right for your business. But, if you want to target college students, Instagram may be the ideal platform for you. Fortunately, even if your target demographic doesn’t have a huge presence on Instagram, that doesn’t mean you don’t have options. 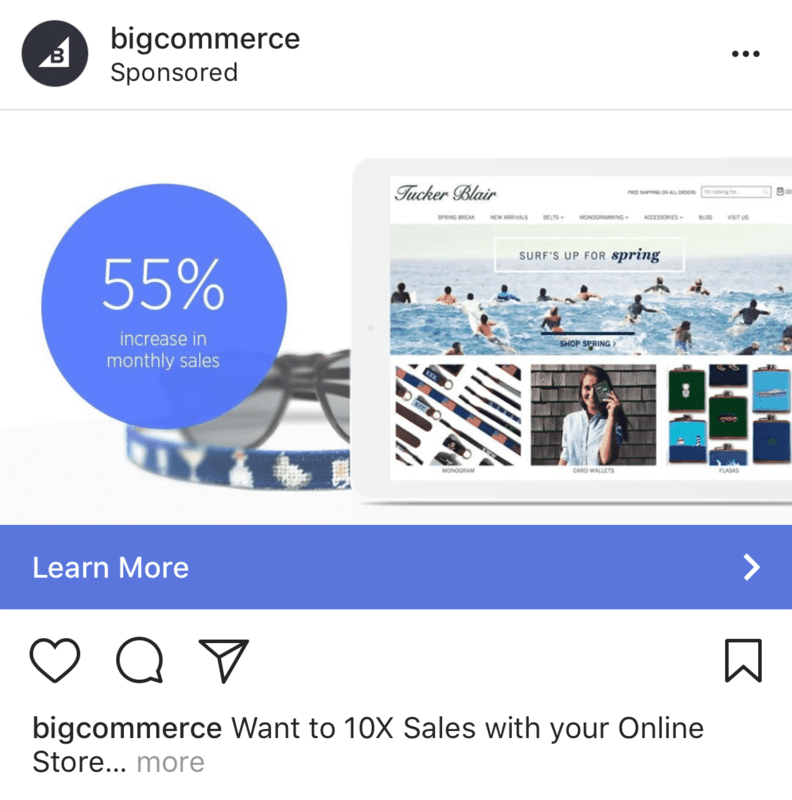 As we’ll get into in a bit, Instagram advertising is run through the Facebook Ads platform, which gives you incredibly precise targeting control. In online advertising, “how much does it cost?” is kind of a relative question. You could run an ad for “funny cat videos” on Google AdWords and get clicks for pennies…but you could also run an ad for “law firm” on AdWords and pay over a hundred dollars per click. A more important question to ask is, will your Instagram advertising be profitable? To answer that, you’ll need to know what a click, lead or new customer is worth to your business. Figuring all of that out is beyond the scope of this article, but if you’d like help figuring out what sort of return-on-ad-spend you would need from Instagram, check out this article. Like most social media platforms, the average cost-per-click on Instagram is a lot lower than what you’ll typically spend on a paid search platform like AdWords. According to AdEspresso, the average CPC for Instagram ads in Q3 of 2017 was around 75 cents. In our experience, Instagram ads usually have around a 60-70% lower cost-per-impression than Facebook ads and a slightly cheaper (around 3% cheaper) CPC than their Facebook counterparts. So, if you want more impressions, Instagram is the way to go. If you want to expand the number of people who see and click on your ads, Instagram can be a great add-on, but it won’t necessarily be the cheapest advertising platform in your arsenal. 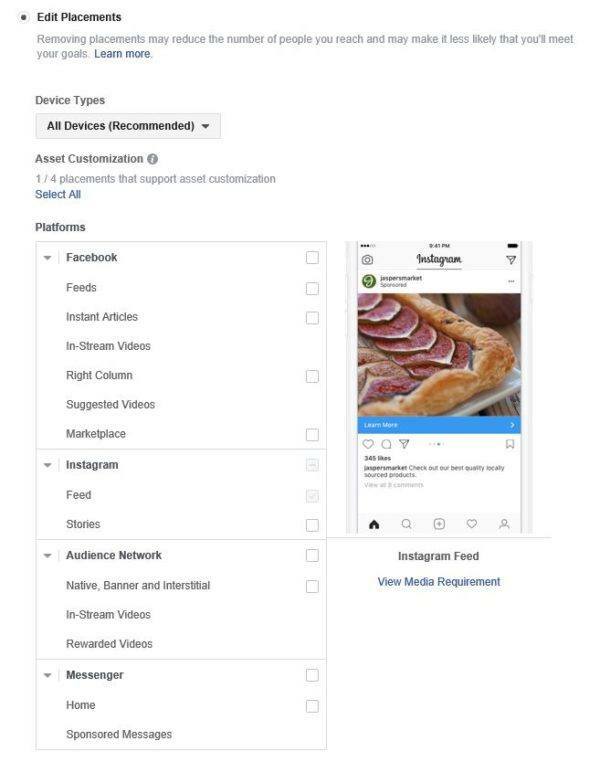 Instagram advertising is run through the Facebook Ads Manager, so if you’re already advertising on Facebook, advertising on Instagram is as simple as choosing Instagram as your target placement for an ad set. 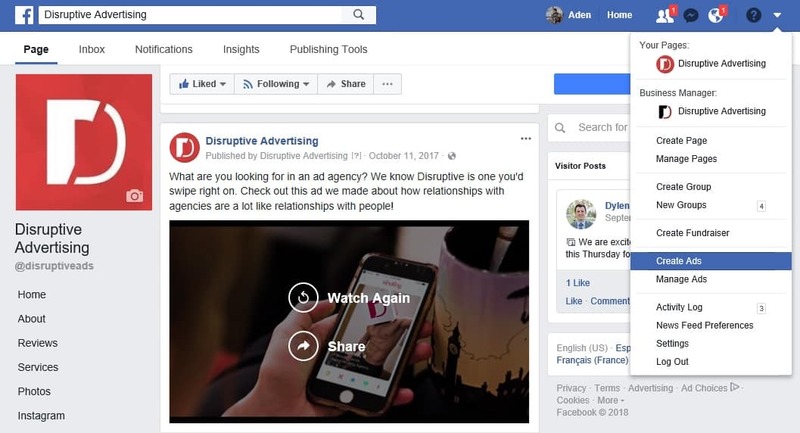 If you’ve never run ads on Facebook before, here’s what you’ll need to do (we’ll assume that you’ve already created a Facebook Page for your business, if not, check out this article to learn how to do that). The first time you create an Instagram advertising campaign in Facebook Ads, you’ll have the option to choose between two ad management platforms: Ad Manager and the Power Editor. In general, I recommend Ad Manager for beginners, but if you are running dozens or hundreds of ads on Instagram, you may want the added tools of the Power Editor. Depending on what you want people to do after they see your Instagram ad, chose the appropriate objective, name your campaign and click “Set Up Ad Account” (or “Continue” if this isn’t the first time you’ve created ads on this account). If your business is local, only ships to certain areas or only wants to advertise to a certain location, this is a great setting to use. Basically, this option allows you to use various levels of location targeting (city, state, zip code, country, etc) to target anyone within a specified radius of that location. For example, if you want to target a shopping center, you can type in the name or address and set a radius around your location. You can also target people who only live in that specific location, which is great if you’re someone like a dentist (versus people who are simply visiting that specific location). Or you can target “everyone in this location,” which includes both residents and people passing by. Depending on who your business typically serves, this setting can be a good way to make sure that your ads are only being shown to people of the right educational level, political affiliation, relationship status or a variety of other categories. 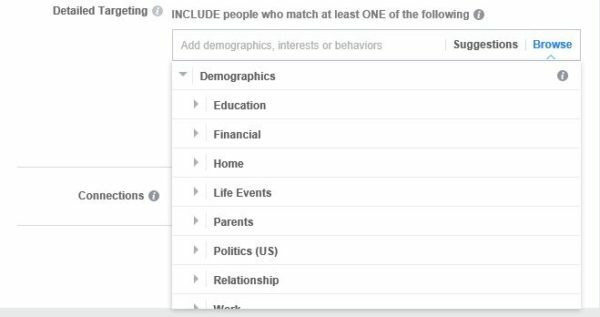 The usefulness of demographic targeting will depend heavily on how well you know the demographics of the audience you want to target. For example, relationship status changes are a great targeting setting for a wedding venue…but not so helpful for a restaurant. 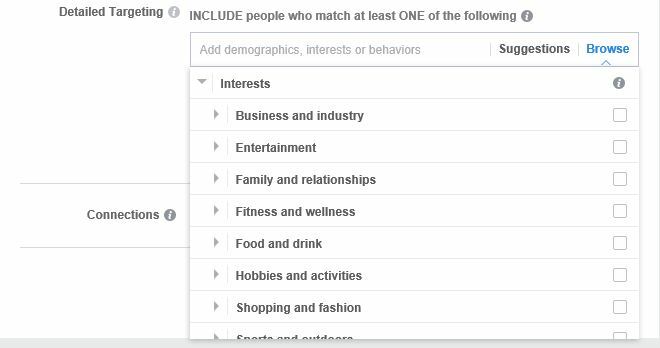 Facebook determines a person’s “interests” by looking at the listed interests in a user’s profile and the pages they have liked. Here again, the usefulness of “Interests” will vary depending on what your business is trying to sell. Behaviors allows you to target people based on job role, purchasing behavior or other specific actions that a user takes on Facebook. As you might imagine, while these targeting options are interesting, certain companies will get a lot more value out of these targeting options than others. Fortunately, though, audience targeting isn’t your only targeting option for Facebook Ads. 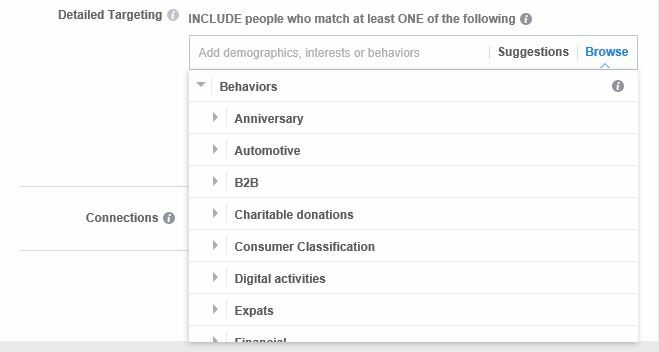 In addition to the general targeting options listed above, there are a couple of other ways to target your ads that you should be aware of. Another effective way to build an audience for your Instagram ads is through retargeting. 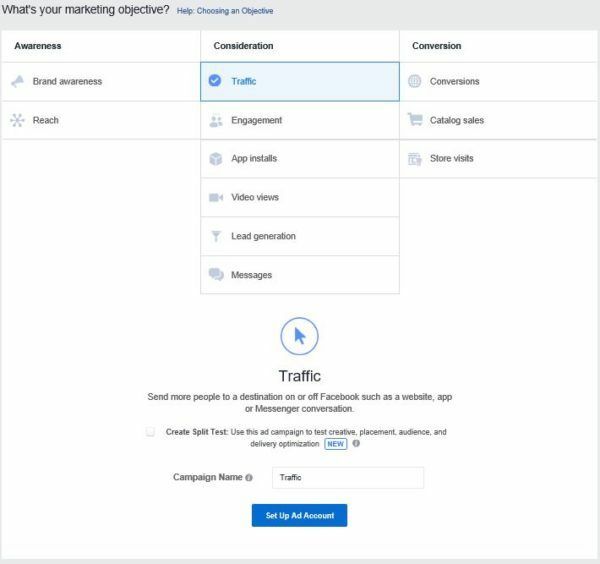 Instagram retargeting works much the same as every other type of retargeting, with one special advantage: you can use Facebook retargeting to create lookalike audiences. We won’t get into the specifics of how to set up and use Instagram retargeting in this article, but it’s a great option to be aware of. For more information on how to set up and use Instagram retargeting, read this article. Hopefully, in the process of marketing your business, you’ve collected a large list of emails. The good news is, you can upload that list of emails to Facebook and Facebook will find any profile associated with an email on that list. Since Instagram is owned by Facebook, all of those profiles will go into a new custom audience that you can then target on Instagram. So, if someone visited your website, filled out a form and then never responded to your outreach attempts, you can use this feature to get back in front of them on Instagram. 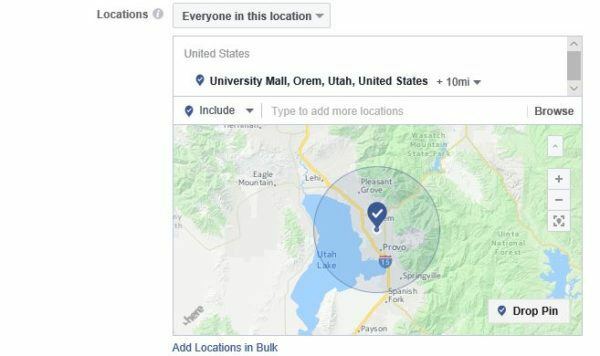 Facebook also has a feature called “lookalike audiences” that identifies Instagram users who are very similar to the users in your email list and creates an audience around those users that you can market to. This algorithm is remarkably effective, which means you can essentially use lookalike audiences to market to thousands or even millions of people who are highly similar to the people who have already expressed an interest in your firm. As an added bonus, you can use lookalike audiences with your retargeting audiences, too, so you can focus your marketing efforts on the people who are most likely to respond to your ads. To learn more about how to use lookalike audiences, check out this article. As you adjust your targeting, you’ll notice that the display gauge in the upper right-hand corner of the page updates with estimates of your audience size and estimated daily results. 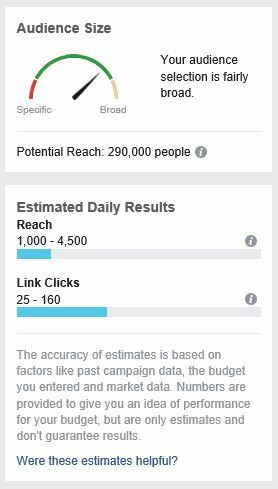 These numbers take your objective, targeting and budget into account to give you an estimate of what you can expect from your advertising. As you can probably imagine, what you’re selling and the ads you create can have a huge impact on how effective your ads actually are, but its a good idea to keep an eye on this information to get a feel for whether or not your targeting and budget are reasonable. Up till now, you’ve been walking through the same process you use when you create a Facebook ad. This is where things start to get a bit different. If you want your ads to show on both Facebook and Instagram, you can just leave your placement setting on “Automatic Placements”. However, if you only want to run your ads to run on Instagram (maybe you have Instagram-specific offers or content), click “Edit Placements”. If you deselect everything but Instagram Feed, your ads will only show up on the Instagram Feed and so on. To have your ads show up in Stories, pick that option. Finally, you’ll need to define your budget and what metric Instagram will be optimizing your ad placements for. The biggest decision here is whether you choose to run ads with a lifetime budget or a daily budget. 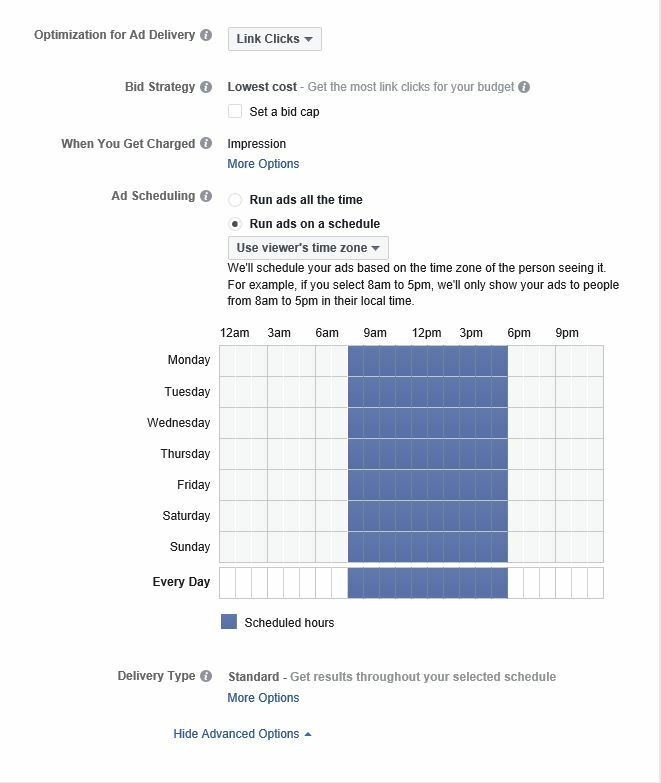 With a daily budget, your ads will run all day, every day, but you can run the campaign for as long as you like and Instagram will turn off your ads when you hit your budget. With a lifetime budget, your ads will run for a set period and you won’t spend more than your budget. However, Facebook may spend more on certain days and less on others. Also, the lifetime budget option gives you access to dayparting, which allows you to control what days and times your ads are shown. The rest of these settings are fairly specific to your campaign and business goals, so we won’t worry about them for now. On to ad creation! Once you pick an option, you’ll have the ability to customize your ad copy, add links and upload images or video to your heart’s content. 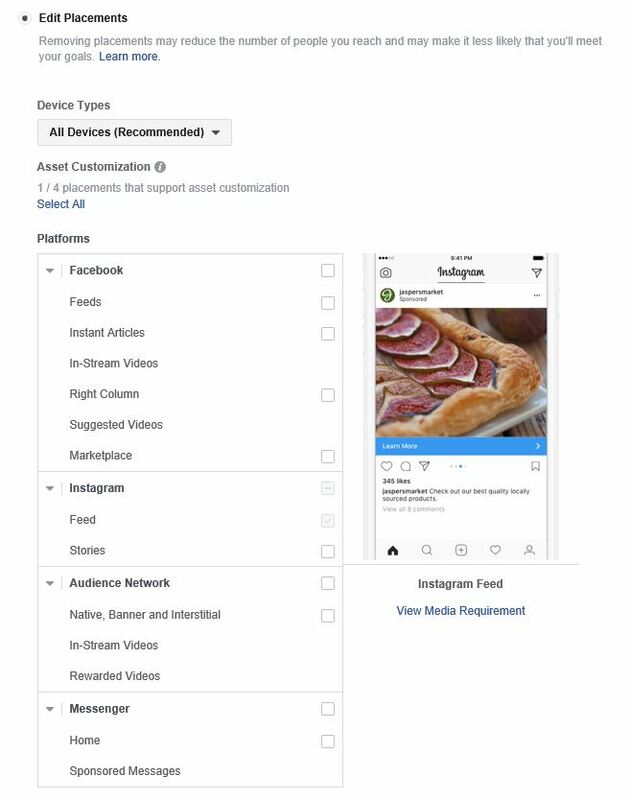 Instagram does have specific requirements for each ad format, though, so let’s take a quick look at what you’ll need for each one. Instagram image feed ads are the simplest ad types you can use. They seem to be getting edged out by video feed ads these days, but for a long time they were the most common type of Instagram ad. All in all, image feed ads are a handy way to easily market your business on Instagram. They don’t stand out in the feed the way that video ads do, but they also don’t scream “I’m an ad!” the same way a video ad does, either. Image story ads are just like image feed ads, except they show up in stories (who knew?). You don’t see a lot of image story ads, probably because most stories are videos, but they can be effective with the right approach. This type of Instagram ad is called a video feed ad and it is possibly the most commonly used type of Instagram ad. Instagram supports most types of video files in their video feed ads, but they recommend using H.264 compression, square pixels, fixed frame rate, progressive scan, and stereo AAC audio compression at 128kbps+ for best performance. Since most user-generated content on Instagram is static images, video feed ads are a great way to stand out in the feed. People will probably know that your ad is an ad, but if your hook is good enough, that’s just fine. Like their image counterparts, video story ads are basically video feed ads…that show up in stories. The good news is, most stories are videos, so video story ads fit right in! Aside from the differences above, video story ads use the same specs as video feed ads, so if you filmed in 4k and can crop your video to look good vertically, give video story ads a try. Carousel ads are like image feed or video feed ads, except you can have multiple images or videos. For example, the Amazon Echo ad shown above is technically a carousel feed ad, since users have the ability to swipe right and see additional content. Carousel ads allow you to choose up to 10 images per ad and assign a different link to each ad, which works great for businesses that want to show off multiple products in a single ad. As you can probably imagine, carousel ads are particularly good for businesses that sell visually appealing products, like food, apparel, lodging, travel or even cars. But, as seen in the Echo ad above, even if you’re not trying to sell a bunch of different products (or your products aren’t particularly attractive), carousel ads can still be a good option. The last Instagram ad option is the newest—and least used—of the available formats. Canvas ads are a very cool option that allow you to create immersive, 360 degree virtual reality experiences for your customers. Of course, creating this sort of experience takes some technical skill and an audience that is willing and able to use VR, so this option isn’t used very often. To learn more about canvas ads, check out this blog post! Now that we’ve talked about how to set up your ads and your different advertising options, let’s take a look at what you need to do to create a truly compelling Instagram advertising campaign. Here are 6 Instagram advertising essentials for you to consider as you set up and run your first Instagram ads. Every good Instagram advertising campaign starts with a plan. And every good plan starts with the right goals. Am I trying to build brand awareness? Am I looking to build more website traffic? Do I want more conversions? Do I want more content downloads? How you answer these questions can have big implications for who you target and what types of ad content you use. For example, a study by Instagram found that 60 percent of Instagram users say that they learn about products and services through Instagram, and 75 percent say that they take actions such as visiting sites, searching, or sharing their likes with friends by word of mouth. Depending on what your goals are, you might want to make ads that promote a specific product with a specific call to action so viewers will share with their friends. Alternatively, if you are trying to boost brand awareness you might want to focus on creating informative content. 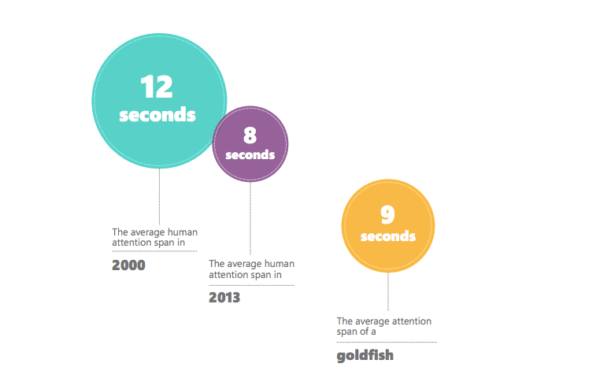 The average attention span for a goldfish is nine seconds, but according to a study by Microsoft, “people now generally lose concentration after eight seconds”…which is one second less than the attention span of a goldfish. To create ads that grab (and hold onto) a potential customer’s attention, you need compelling content that stands out from all the other content in their feed. For example, Airbnb launched their “Live There” campaign that encourages people to go beyond spending the night at their Airbnb location. The campaign includes video snippets focusing on popular cities. Within the first 3 seconds, this ad has you hooked. Why? Similarly, as you create your Instagram ads (or run the ads your creative team has created for you), pay attention to how your visuals grab your audience’s attention. That hook will tell you a lot about how to set up your ad (and who will respond well to it!). Visuals are great for catching attention…but Instagram is full of stellar visual content. If you want people to actually do something, you also need to create meaningful content. Meaningful content is eye-catching, but it’s eye-catching with a purpose. Going back to the Airbnb example, they have incredible visuals paired with concise content. They beautifully portray the business in a creative way that does not take away the viewer experience of travel. Instead of directly saying what their company does—asking people to stay at in-home locations globally—they instead ask: Why have a cookie cutter travel experience when you can live like a local? Once the visuals have grabbed your attention, Airbnb’s message turns that attention towards their ultimate goal: getting you to use their service to find an ideal, local place to stay abroad. That’s an advertising message that sells. If people wanted to read, they’d search on Google. On Instagram, people want to see cool things, so you need powerful visual content. However, while a picture might be worth a thousand words, sometimes things get lost in translation, so it’s important to have a good description, too. 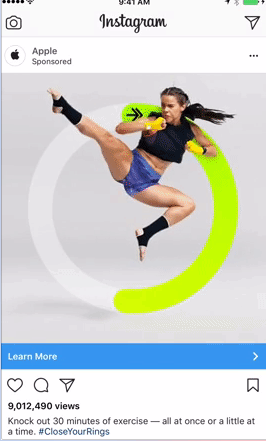 The imagery in this ad does a great job of grabbing your attention, but the real message in their description: if you have this watch, you can track your workout and gauge it for best results! Organic Instagram posts do not include clickable “call to action buttons” (CTA)…but Instagram ads do! You have a lot of different CTA options (which you can pick during the ad creation process), including: Shop Now, Book Now, Learn More, Sign Up, Download, Watch Now, Contact Us and Apply Now. Now, if you are like everyone else on Instagram, you have a website link in your bio section where you hope people will click and visit your website. But let’s be honest, this is not an effective way to direct traffic to your site. Well, let’s be honest, people don’t go to the effort to click over to your profile page, find your bio link and click on it unless they really, really (REALLY!) want to buy your service or product. You might be lucky to get a dozen clicks a month with 5,000 followers from a link in your bio. With an Instagram ad, however, you have a call to action button slapped right on the video making it easy for the viewer to click and act. No more profile visiting, you can get clients directly to the website pages you want them on! As a general rule of thumb, it’s best not to send Instagram ad clicks to your home page. As we’ve just discussed, a good Instagram ad will have a very specific message and that message needs to be closely reflected by the content of the landing page. Unfortunately, as great as your homepage might be, it has to meet a lot of needs, which makes it hard to focus your law firm’s home page on delivering one specific message that happens to match the message of your ad. Instead, it’s best to create a separate landing page for each new campaign. This will make your ads more effective and allow you to make the most out of those Facebook clicks. As you create your landing pages, it’s a good idea to use what you know about your audience from your Facebook audience targeting. For example, if you’re mostly targeting 60+ year old women, a picture of a mom with kids may not resonate well with your target audience. On the other hand, a picture of a 60+ client might work a good deal better. To be honest, if you aren’t willing to go to the trouble of creating specific landing pages for your Facebook ads, running Facebook ads may not be for you. It might get you a lot of traffic, but paying to send a lot of traffic to the wrong page is a great way to waste a lot of money. Instagram advertising may not be the first digital marketing option you think of, but it can be an incredibly powerful way to get your business, products and/or services in front of potential customers. With its massive user base and powerful targeting options (courtesy of Facebook), Instagram is an often untapped resource that you can easily add to your marketing arsenal. By the way, if you’d like some help setting up or running your Instagram advertising campaigns, let me know here or in the comments. I’d love to help! What do you think of Instagram advertising? Have you tried it? What was your experience like? Have any tips you’d like to add? Leave your thoughts in the comments below. Advertising using influencers is a great technique. Use Trendship to find your influencers.